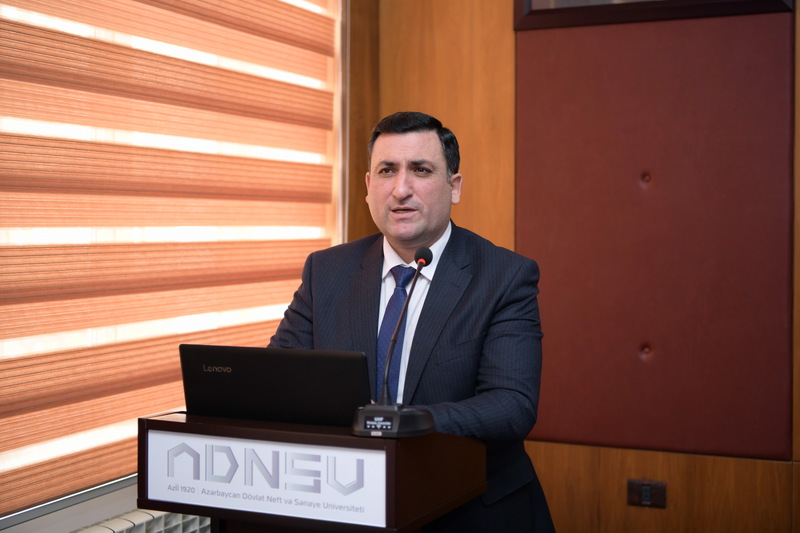 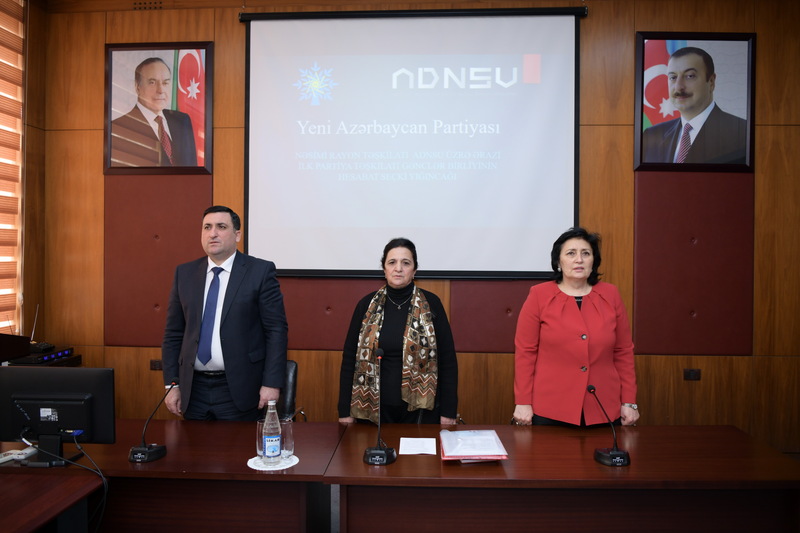 On April 12, Azerbaijan State Oil and Industry University (ASOIU) held a report-election meeting of the first area party organization of the New Azerbaijan Party (NAP) Nasimi district branch. 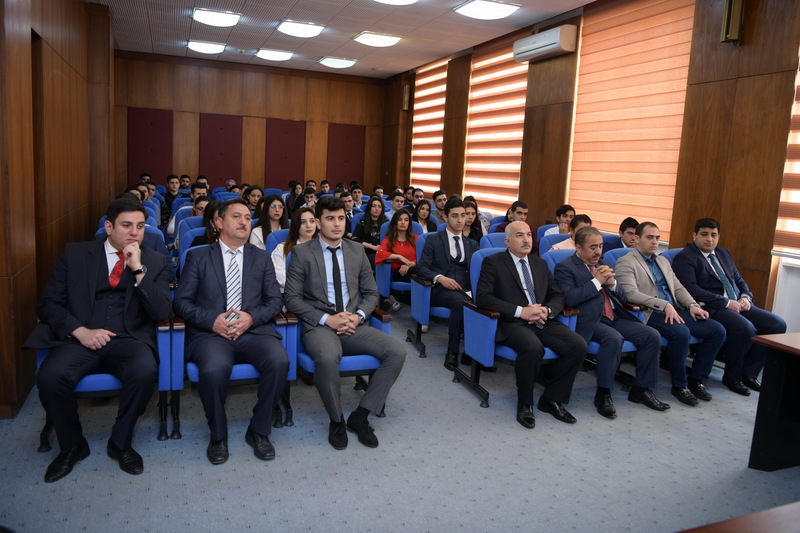 The event was attended by the Rector of ASOIU, Professor Mustafa Babanli, chair of NAP Nasimi District Branch, MP Malahat Ibrahimgizi, chair of NAP first organization, associate professor Tamilla Naibova and active members of NAP - academic staff and students who represent the faculty and departments of the university. 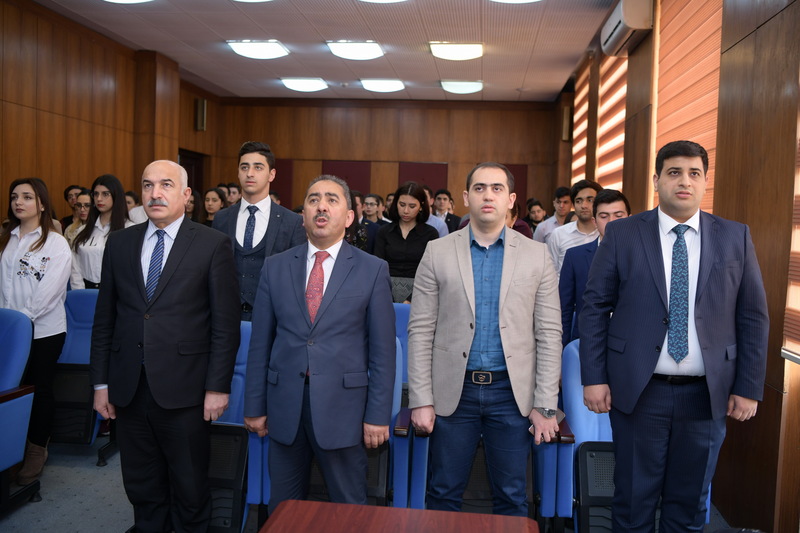 The report - election meeting started with a performance of the National Anthem of the Republic of Azerbaijan and a minute of silence for the memory of the founder of the New Azerbaijan Party, national leader Heydar Aliyev. 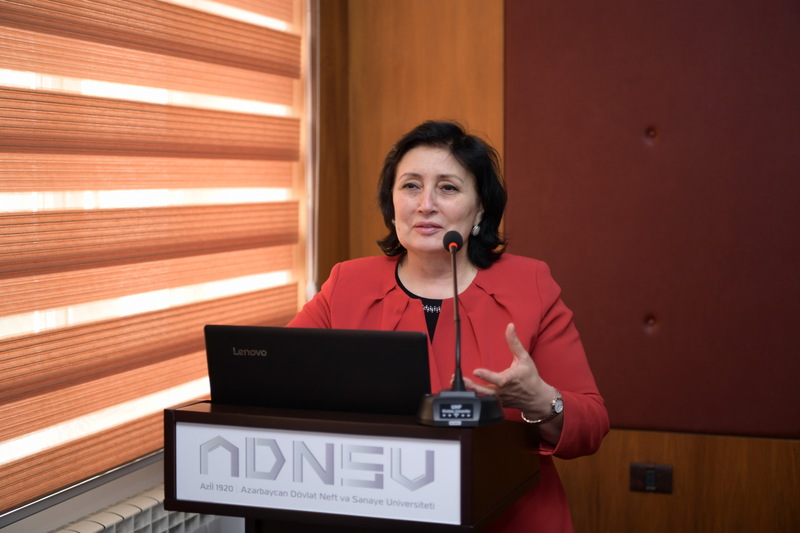 Chair of NAP first organization of ASOIU, associate professor Tamilla Naibova opened the meeting after familiarizing the participants with the agenda of the meeting. 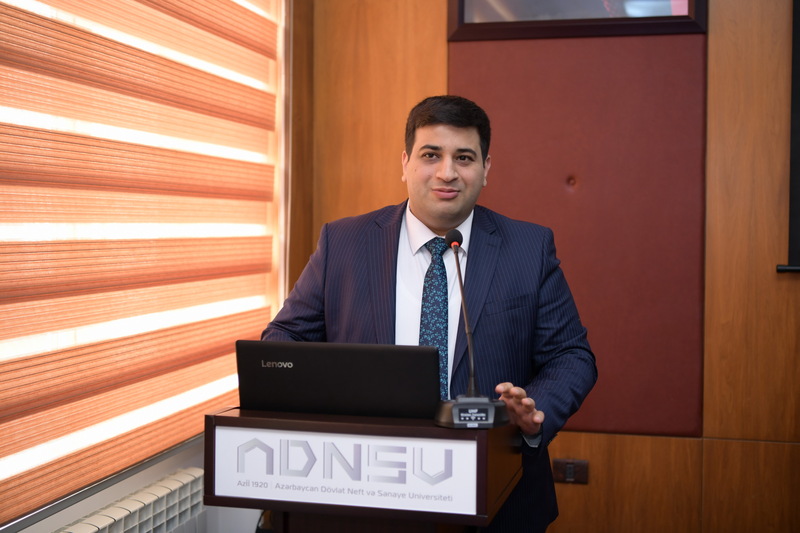 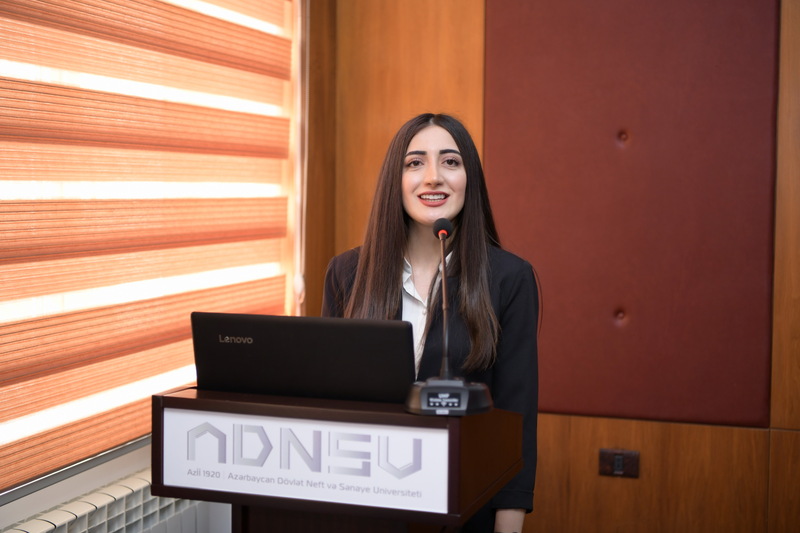 The representative of ASOIU Youth NAP Organization Ulvi Rajabli made a report on the works conducted by the NAP first organization of ASOIU and its activities in the past three years. 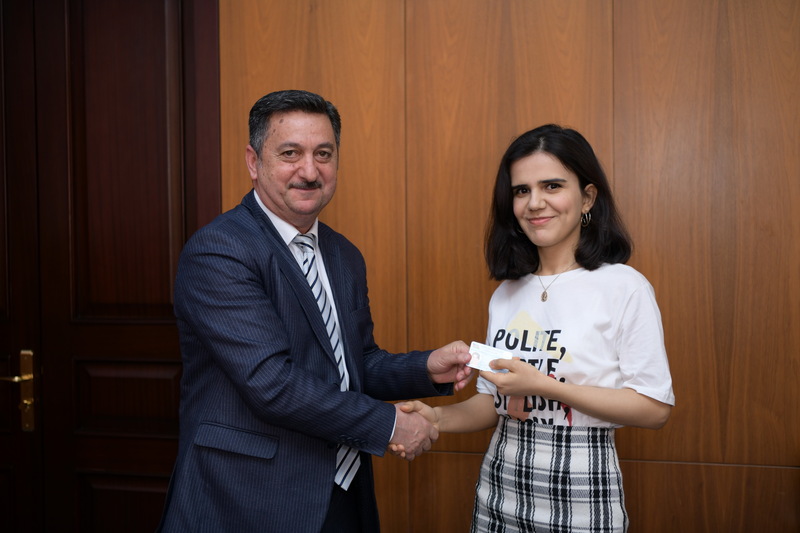 Rector, Professor Mustafa Babanli spoke about the responsibility of being a member of the NAP and underlined that he highly appreciate the activities of the NAP members. 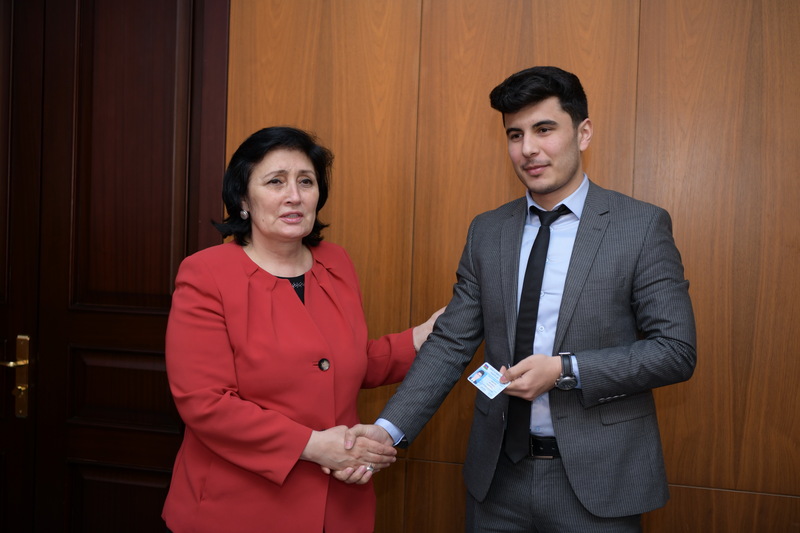 Rector M.Babanli expressed hope that the young people will further expand their activities. 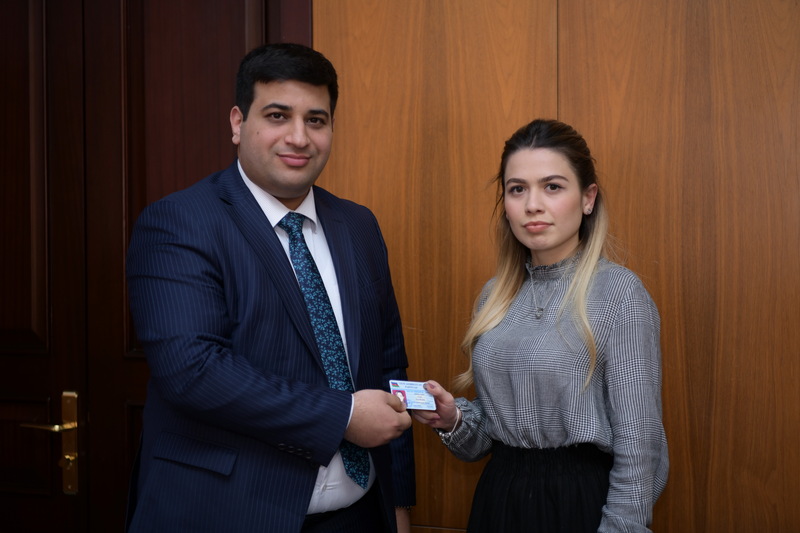 In her speech the chair of the NAP Nasimi district branch, MP Malahat Ibrahimgizi also spoke about the active activity of the ASOIU youth and called on the new members of the NAP to be more active. 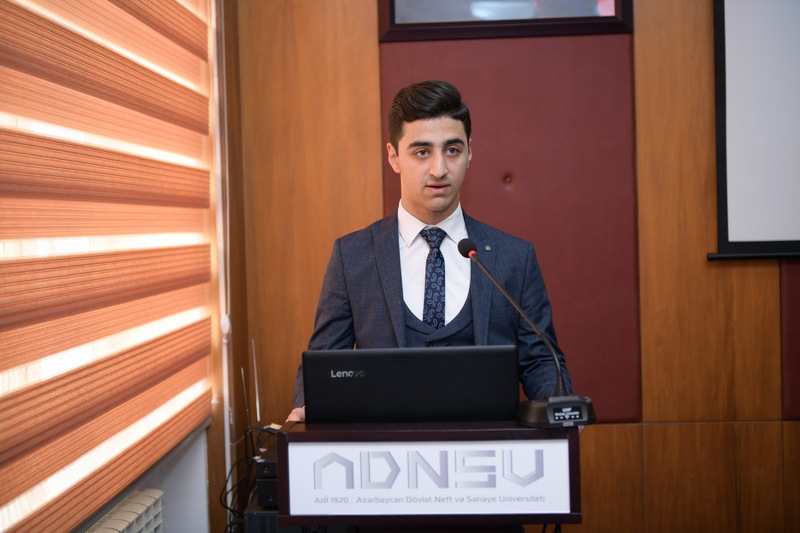 Salman Salmanov, a member of the NAP Youth Union, spoke about the works carried out at the NAP related to the youth and gave new recommendations to the new members. 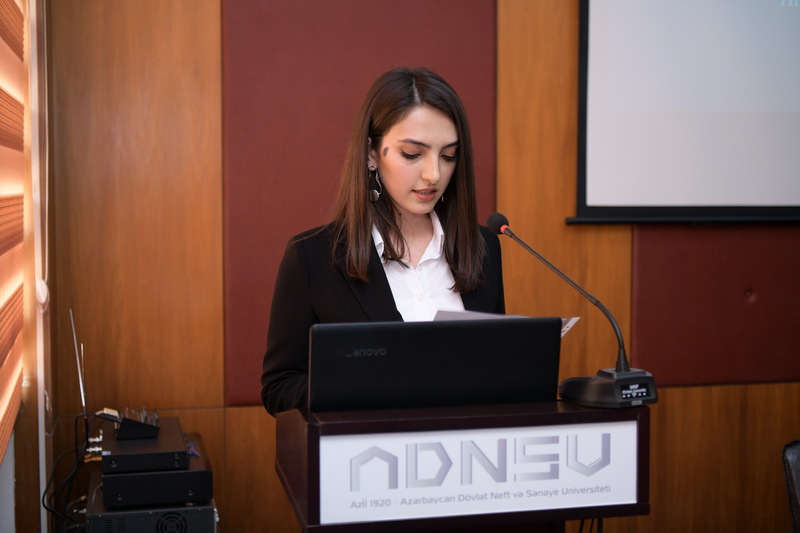 Then, the resolution of the report meeting has been read. 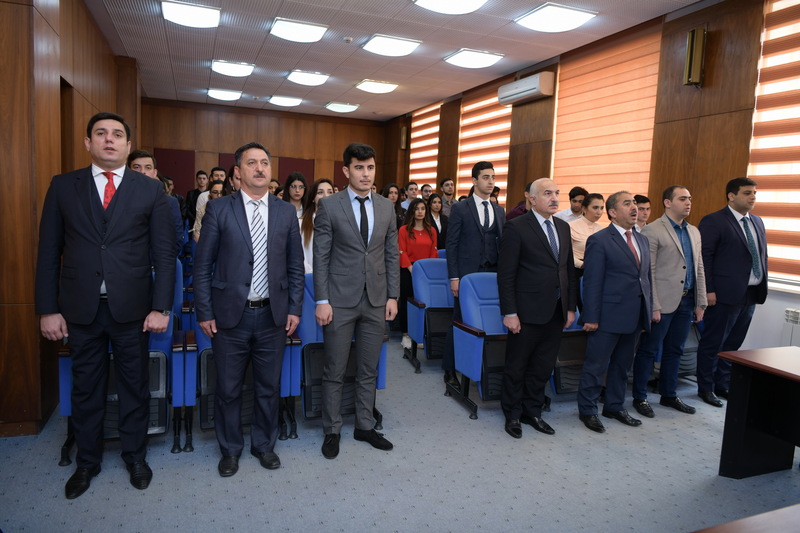 The names of the members of the board of the NAP Youth Union were also announced. 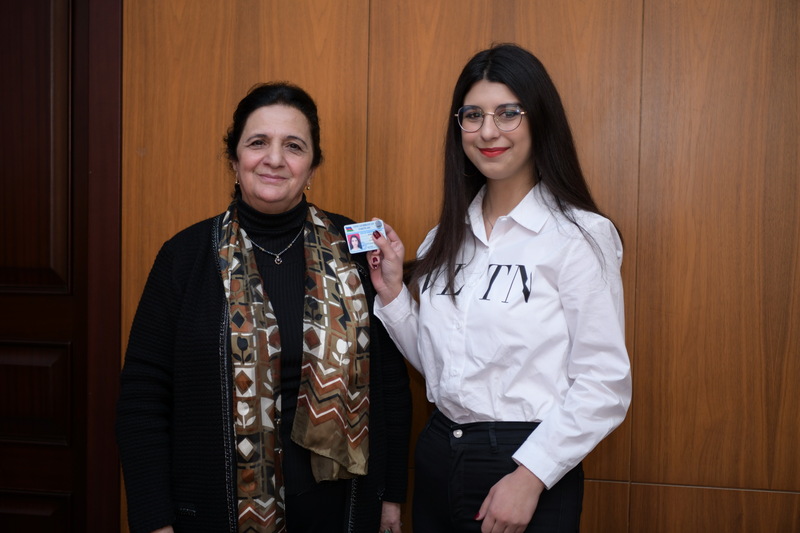 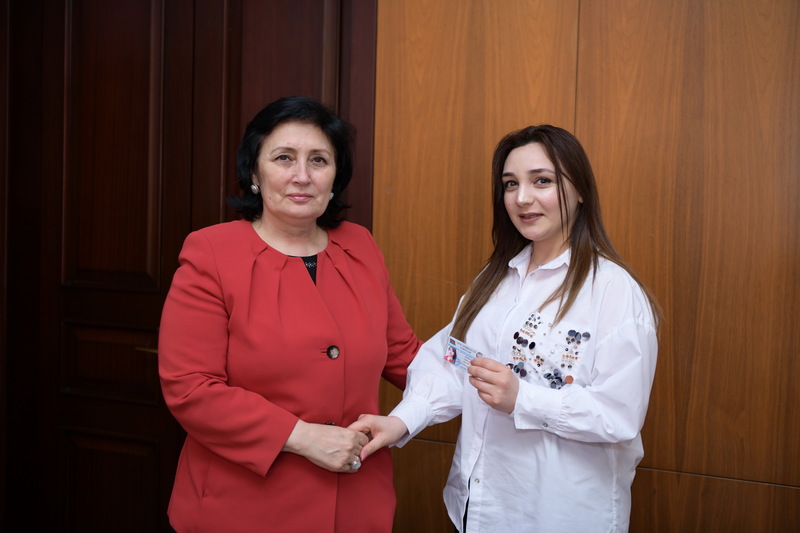 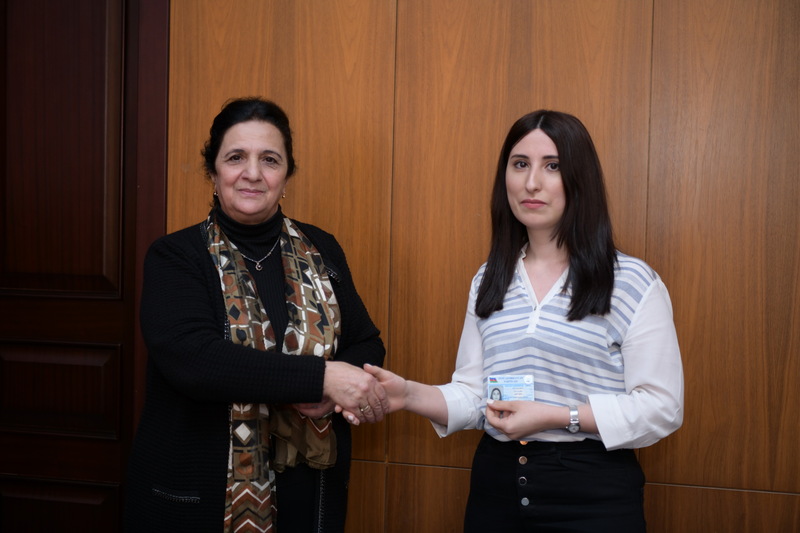 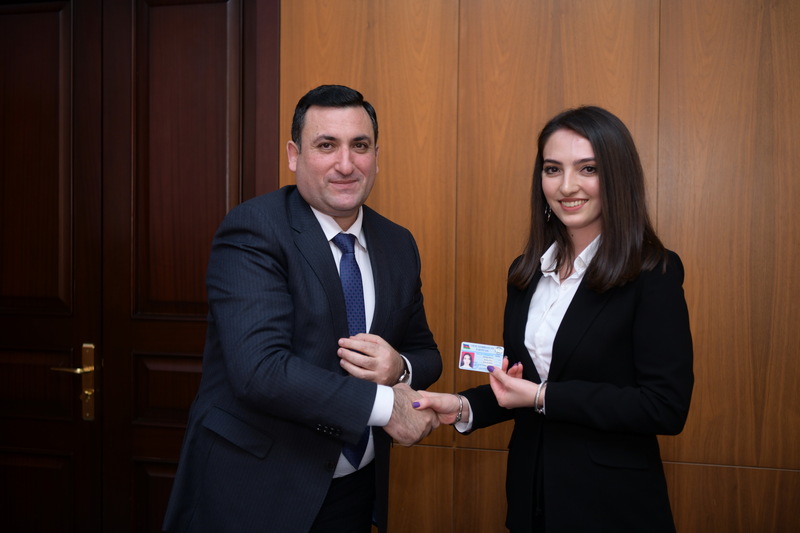 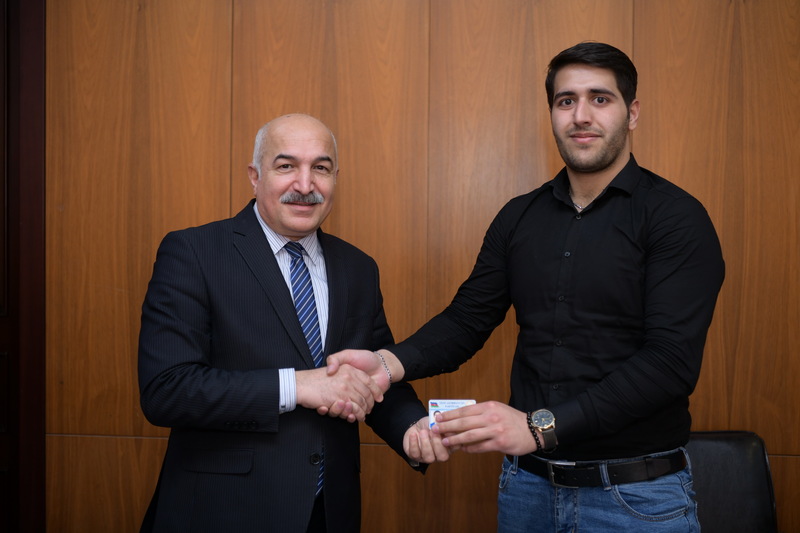 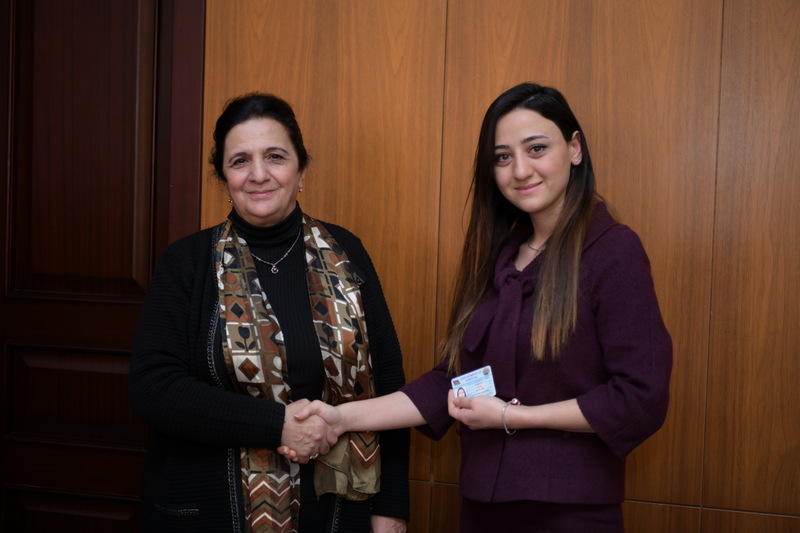 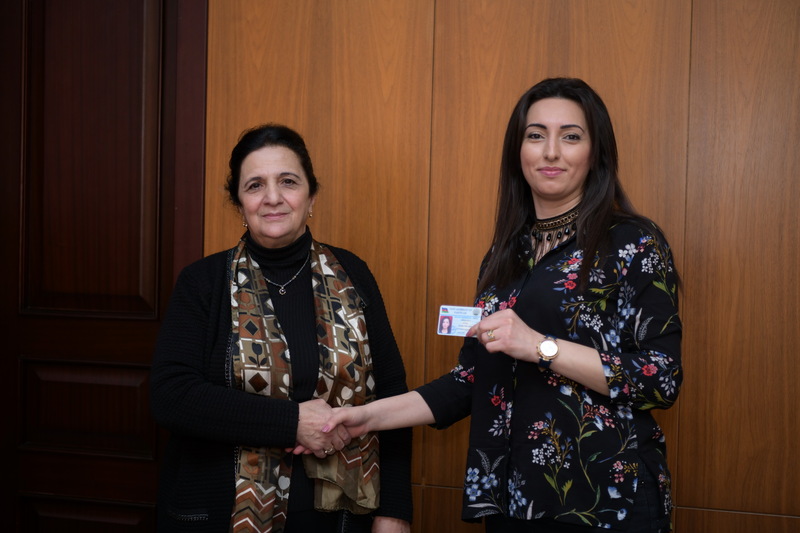 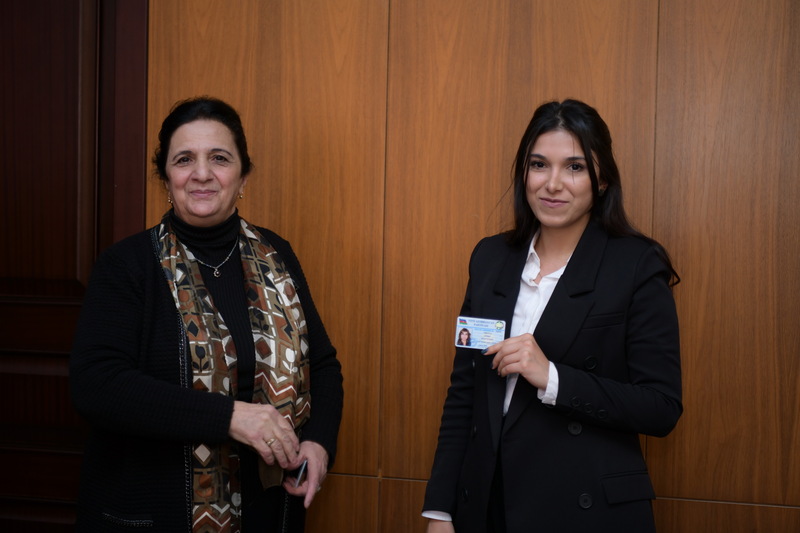 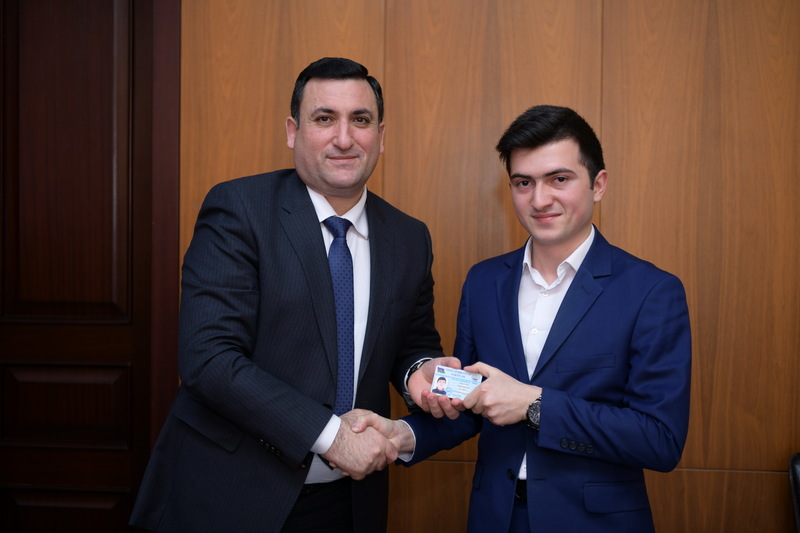 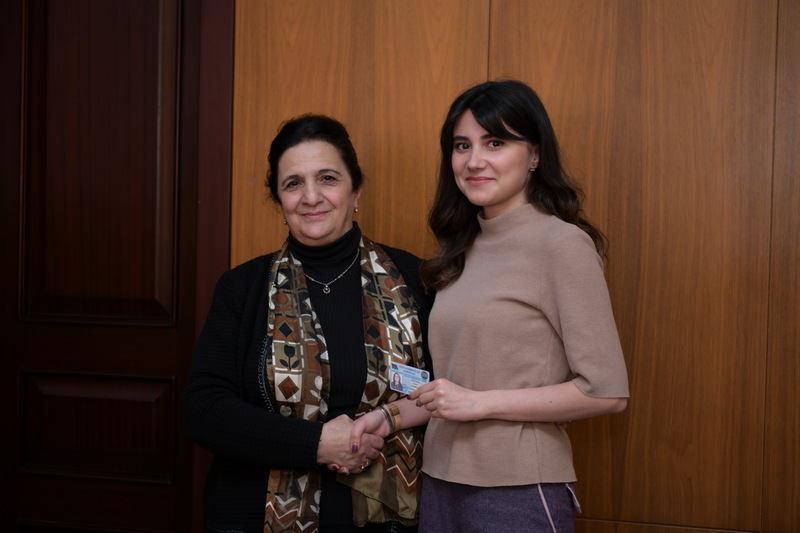 In the end, party tickets were presented to 30 members of the ADNSU's New Azerbaijan Party. 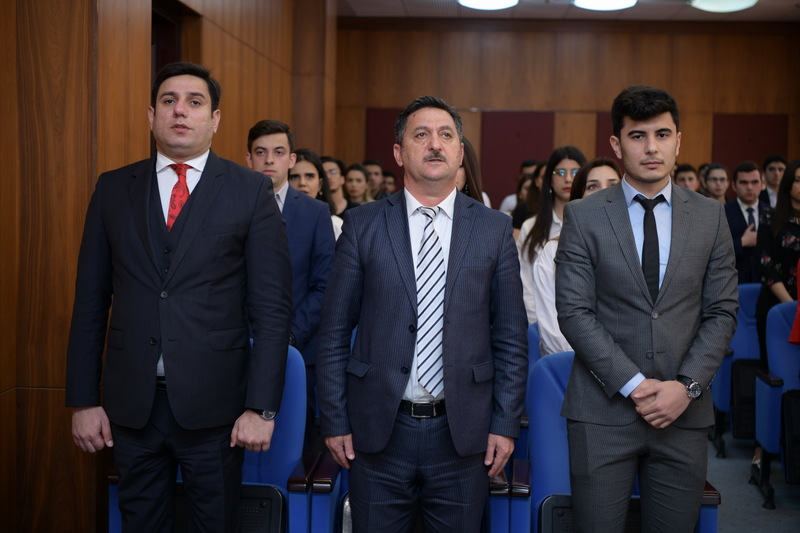 More than 15 people's appeals were accepted.